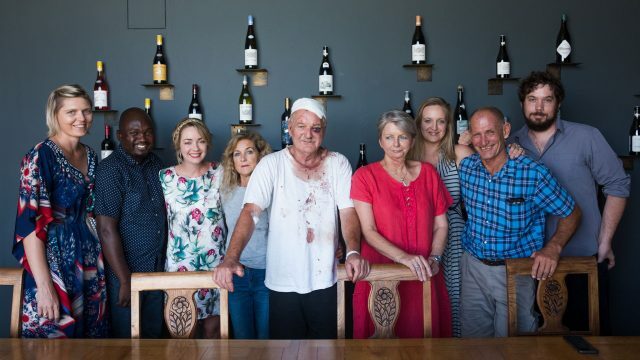 Charles Back, the third generation owner of Fairview estate in South Africa survived a brutal crow bar attack at his farm in Paarl this week, during which he suffered a number of broken bones. After a trip to hospital, however, he still managed to make it into work the next day to demonstrate what “real work commitment looks like”. What a champ!